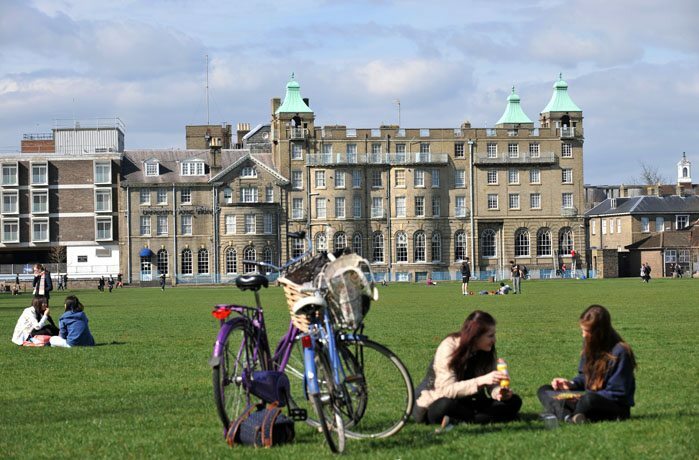 Cambridge is known around the world for its incredible universities and colleges, especially Cambridge University and Anglia Ruskin University. Its rich academic culture may be unchanging, but there is one aspect of student life which is undergoing dramatic transformation, and that’s how students live. 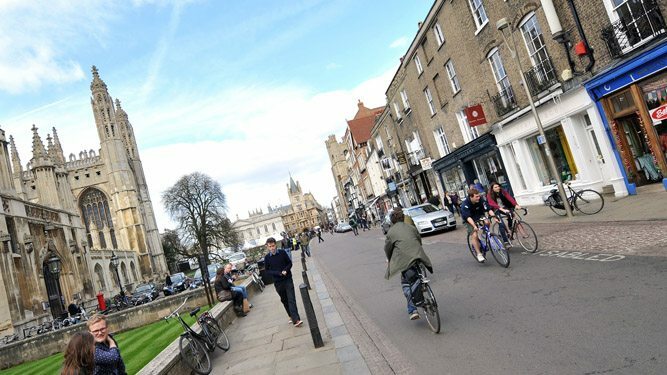 Downing’s student accommodation in Cambridge is specially designed to support and enhance the student lifestyle, giving an attractive alternative to the current accommodation already on offer. 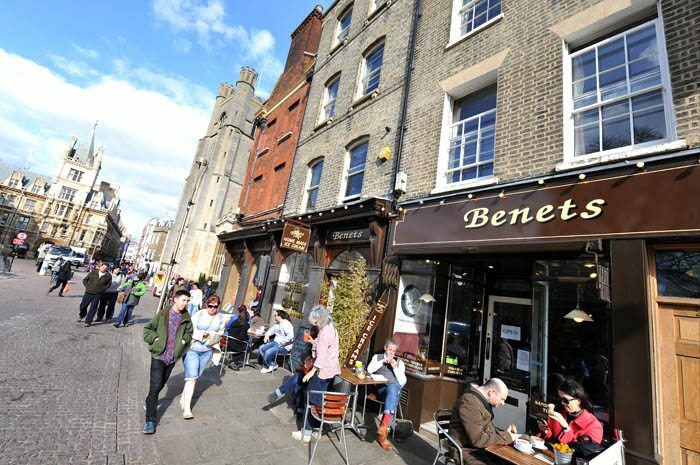 Whether you’re at Cambridge University or Anglia Ruskin University, this student housing is a great way to live during your academic career and will be a great base from which to experience Cambridge life. 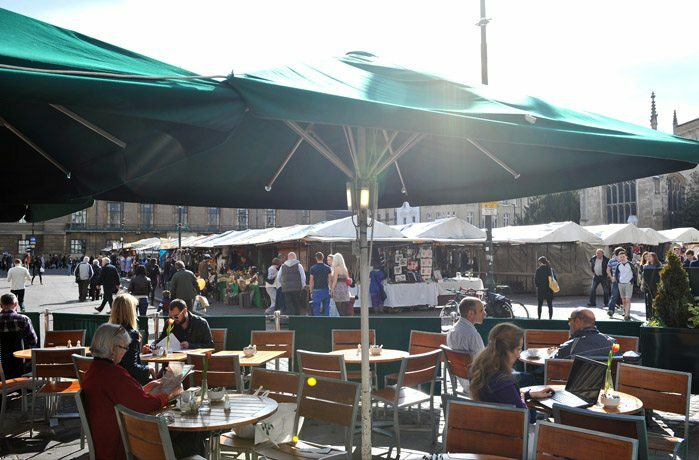 Our stylish apartments and shared flats are located in an enviable position immediately next door the railway station. Convenient bus and rail links are just a step away and you’re also within walking distance of many of the city’s main campuses. Close to plenty of amenities such as the leisure centre, cinema, bowling complex. It also has many great pubs and bars like the Railyard community which has a great social space for meeting friends and offers wide screen TV’s and games. Student housing in Cambridge has never looked more attractive. Browse our flats now and see what we can offer you. 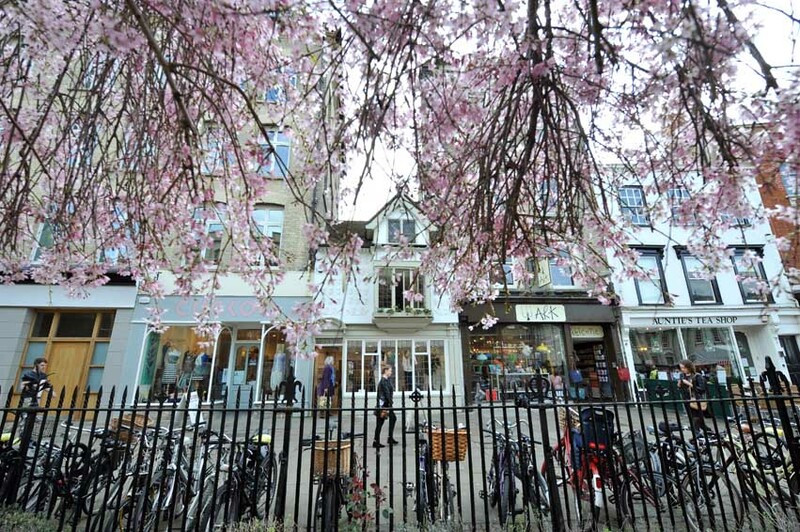 Students tell us what it is like living with Downing Students in Cambridge.